Oriental rugs are made with materials and techniques that require careful maintenance. Rug-owners who need their rugs cleaned and restored should rely on a quality professional to provide that service. Brandon Oriental Rugs (www.BrandonRugs.com), is a trusted oriental rug authority that offers high-quality rug cleaning and restoration services through skilled artisans who are entrusted with this work by premier importers and antique rug dealers. 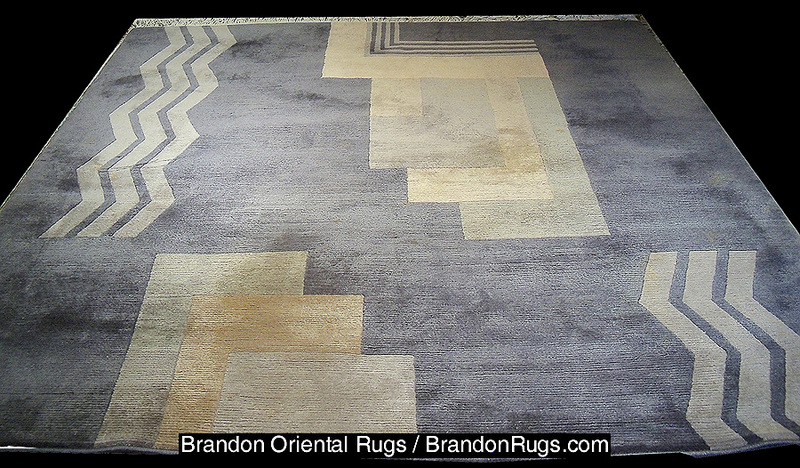 BrandonRugs conveniently provides a delivery and pickup service for their cleaning and repair services. stained, malodorous, damaged by black mold and dry rot. 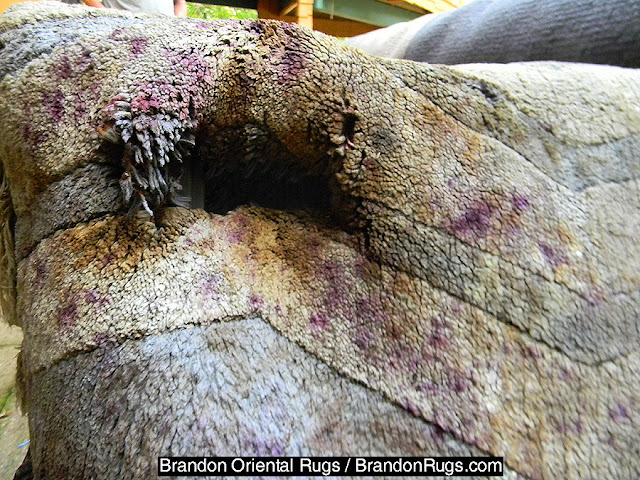 Repairing a fine quality handmade rug requires skills beyond those employed in the original weaving, Craftsmen employed by Brandon Oriental Rugs can repair worn areas, dry rot, stains and water and fire damage. Brandon Oriental Rugs has cleaned and repaired countless oriental rugs in the Bucks County, PA area to the satisfaction of many customers. continue to use it as a showpiece in his home. Customers are assured that their oriental rug will be protected and fully insured for value while it is being cleaned or repaired. For more information on the rug cleaning, repair, and appraisal services of Brandon Oriental Rugs, please visit our website. See below for the areas we serve throughout Bucks, Chester, Montgomery, and Philadelphia counties in southeast Pennsylvania; as well as the Lehigh Valley, Central New Jersey and South Jersey.